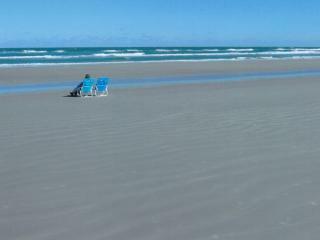 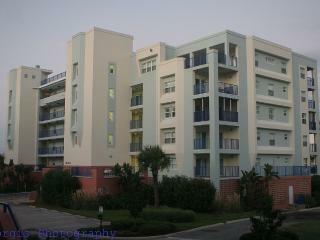 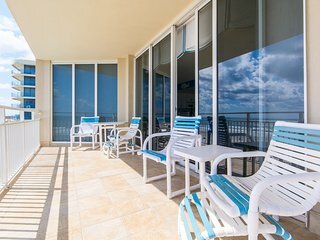 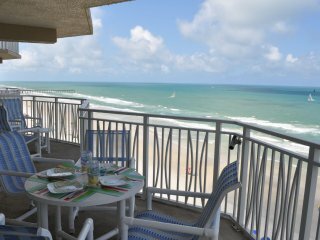 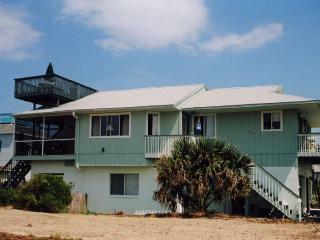 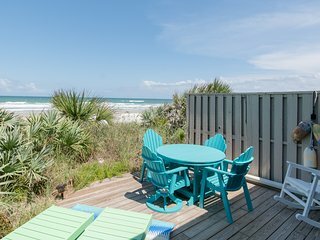 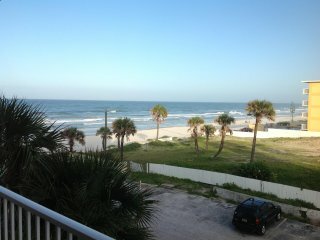 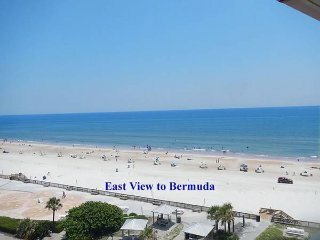 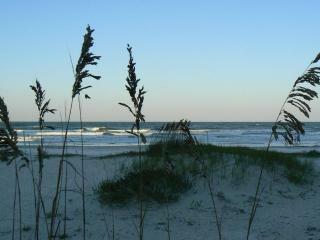 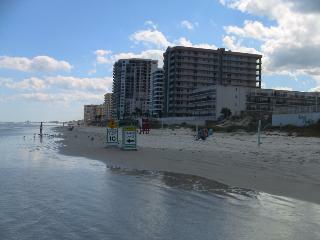 Beautifully Updated Direct Oceanfront 3-Bedroom/3-Bath Condo on No-Drive Beach! 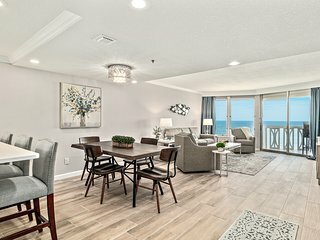 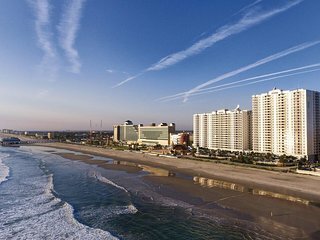 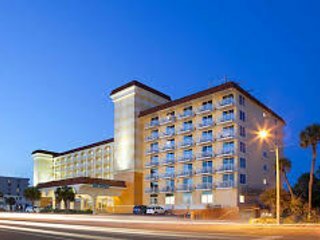 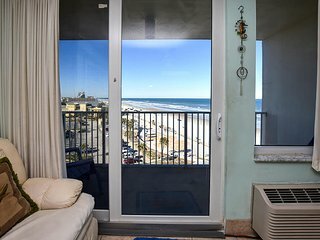 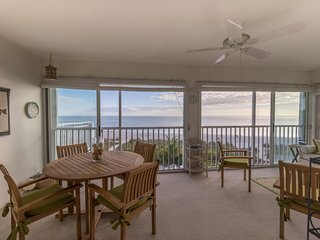 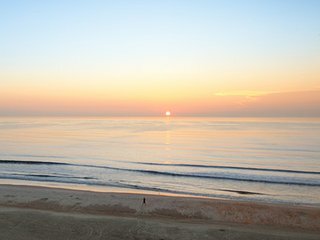 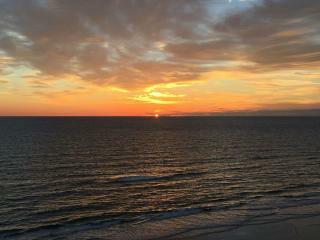 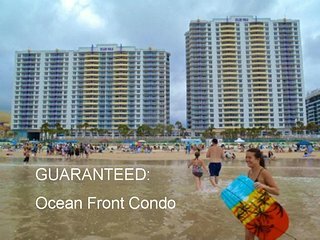 Oceanfront 1 bedroom w/ Amazing Views - Spring and Summer dates Available! 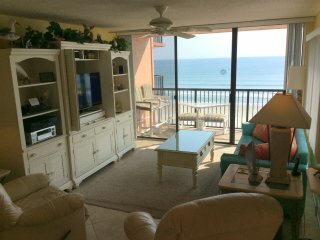 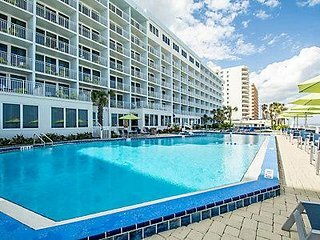 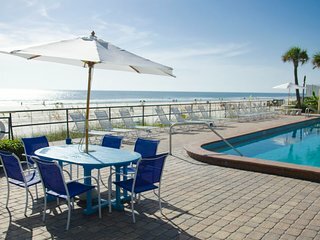 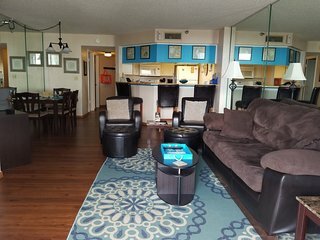 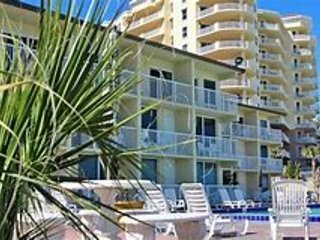 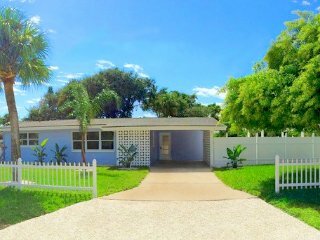 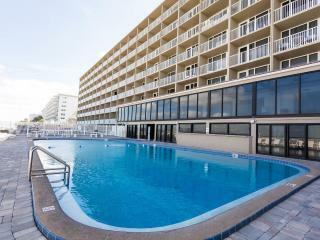 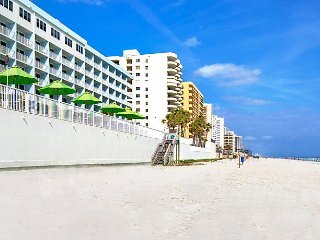 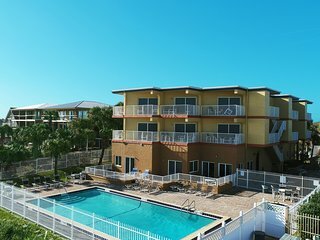 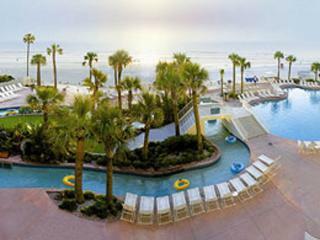 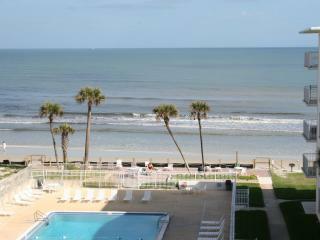 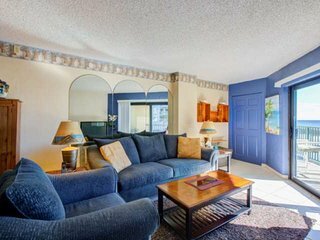 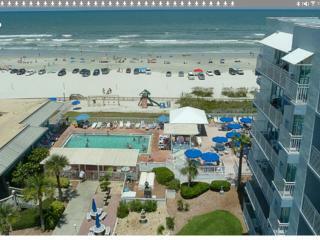 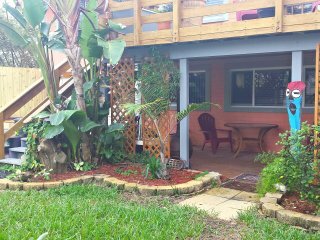 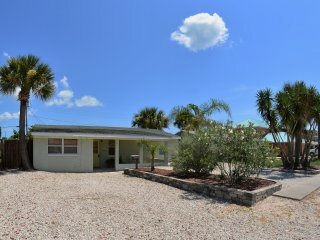 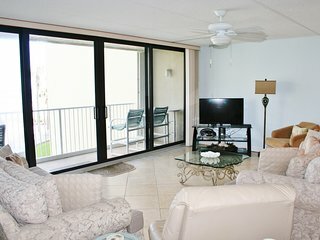 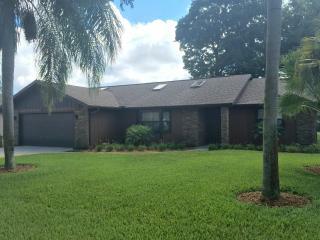 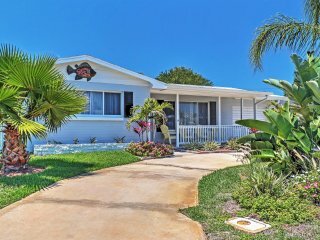 BEAUTIFUL UPDATED 2BD / 2 BA BEACH CONDO, HEATED POOL AND HOT TUB! 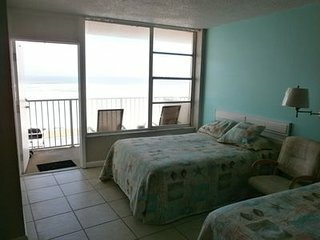 Cozy Studio Apt 3 blocks to beach!